The 640 has been designed for the detection and monitoring of pedestrians waiting to cross the road to ensure the crossing phase is only called when pedestrians are present. 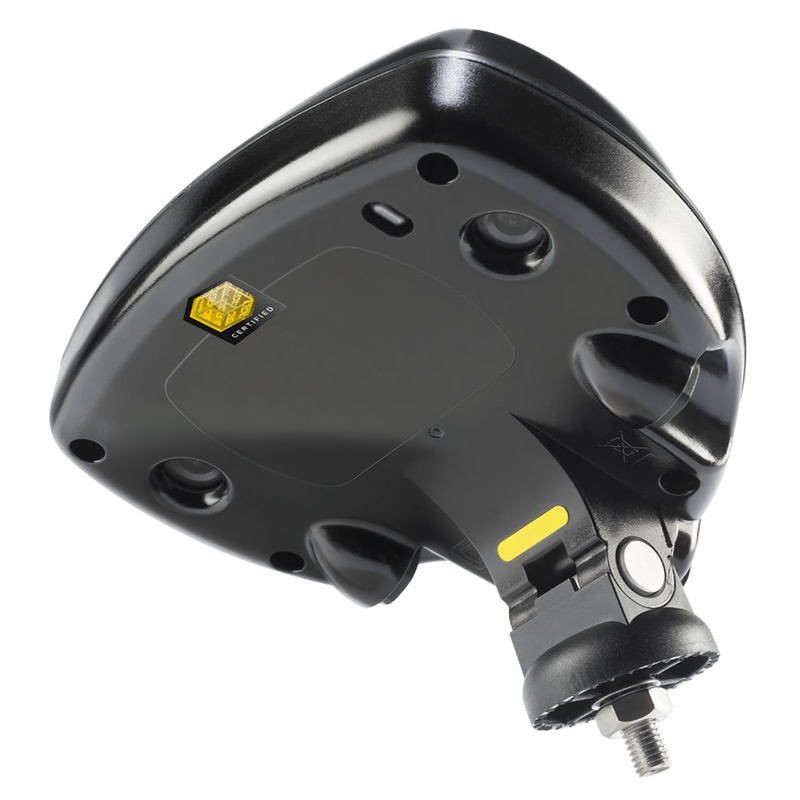 The dual optical system is designed to view a detection zone adjacent to the pole to which it is mounted. The 640 stereo digital vision detector operates in the visible and near infra-red spectrum. It is able to discriminate between ‘3D’ pedestrian targets and ‘2D’ shadows in the set zone.